Our friend’s Lisa & Michael took me to dinner last month when I made a quick solo trip to NYC for a buying trip. Lisa and I share a love of fried chicken, so they took me to a Marcus Samuelsson eatery in Harlem where that is top of the list. A version of this drink was what we had with our meal. They served it somewhat martini style. This is my spin on it. We served them last week-end at WestWard to happy reviews. It is the Wine Wednesday libation of the week as Lillet is a French wine that is best known as an aperitif. I served this on the rocks which made it a little less formal than presenting it as a martini plus I always like my drinks quite cold as ice is one of my very favorite things. 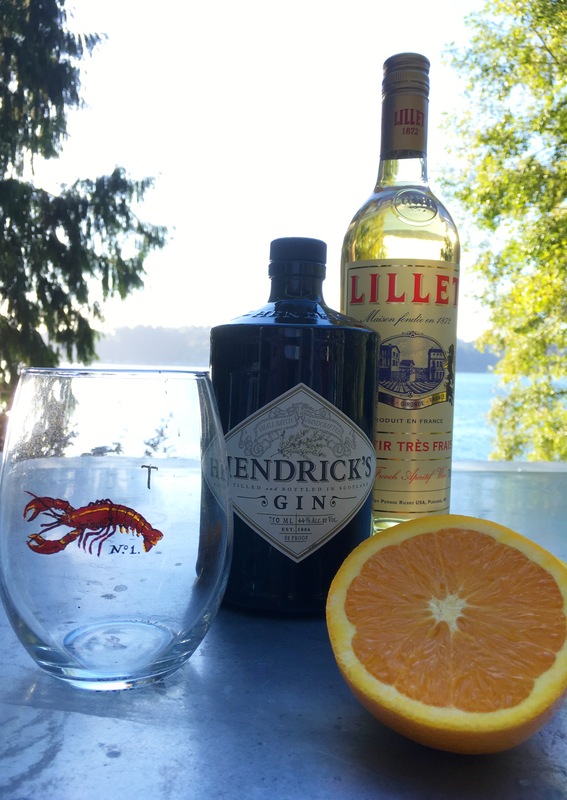 Use 2/3 Lillet Blanc, a 1/3 Hendrick’s gin, and a good sized slice of orange as the twist. Take another slice of orange and juice it over the glass so the orange juice mixes in with the wine and gin. Stir. Serve. That easy, that yummy. Enjoy! Wine Wednesday continues in the cocktail theme. Yes, I know, it is a bit of a stretch, but there is no day of the week that starts with a C, so I think the post fits (kind of has to) into this category. I am smiling as I type this. You get the picture. 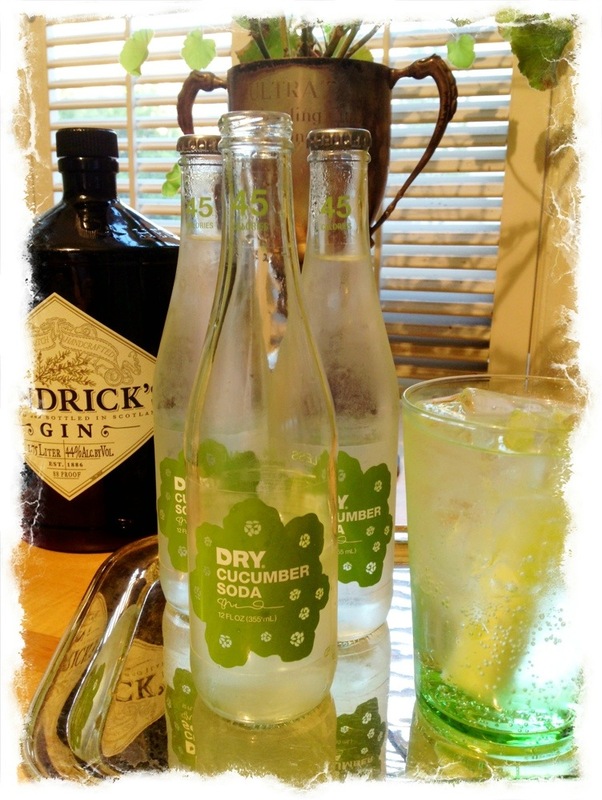 DRY Soda Co. is a Seattle-based company that is enjoyed all around the US and other parts of the world. They are tasty ‘as is’ but they also make divine cocktail mixers. ‘Dry’ is in reference to not too sweet, which makes it perfect for mixing with spirits. A new favorite is using the cucumber soda in place of tonic, for a twist on a Summery G&T. I also swap out the lime for English cucumber, which I prefer over regular cucumbers so there are no seeds involved. No one needs tiny little cucumber seeds floating around their cocktail. Again, smiling. Again, you get the picture. I cut the thick green outer skin off with a sharp knife and discard. Then depending on the thickness of the cucumber, I either half or quarter the pieces. 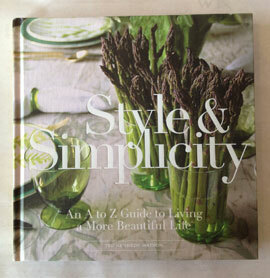 Hendrick’s gin is a must for this, as cucumber plays a big component in the flavor of this type of gin. If you are not a cucumber fan, this cocktail is not for you. This is serious cucumber-y goodness in a glass. In a tall tumbler add ice, then 1/3 gin, 2/3 the cucumber soda, and finally a wedge of the freshly cut cucumber. Stir. Enjoy!